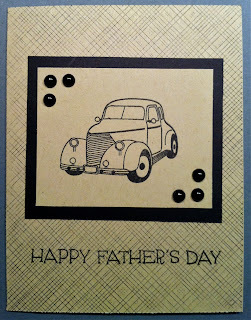 I made this card for my dad because he really loves antique cars. 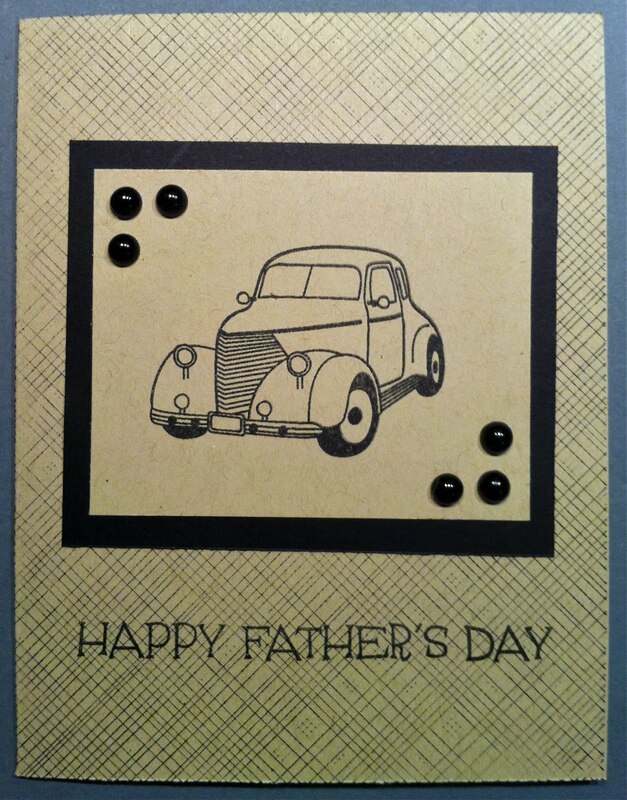 I wanted to keep it simple so I just used black ink and accents. Sometimes less is more. I know my dad will like it!